Organizations spend millions on employee training and development. Most of the time, this money is wasted on courses where only a portion of the content is useful to employees. So what must organizations do to spend the right amount of money for the right kind of training? 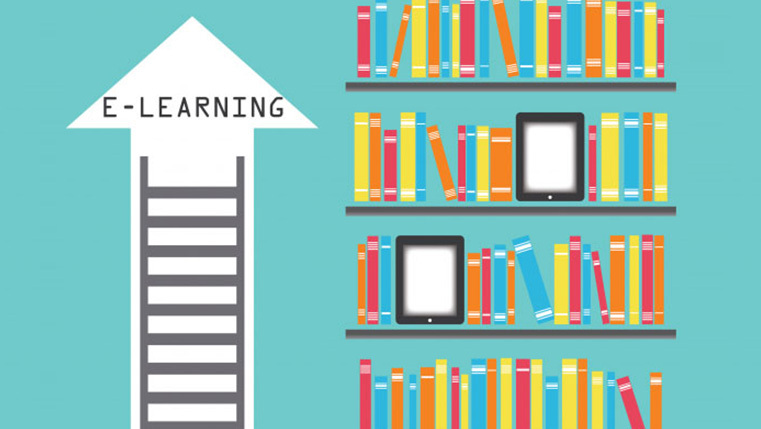 The answer is simple – customize e-learning courses that address your specific training needs. 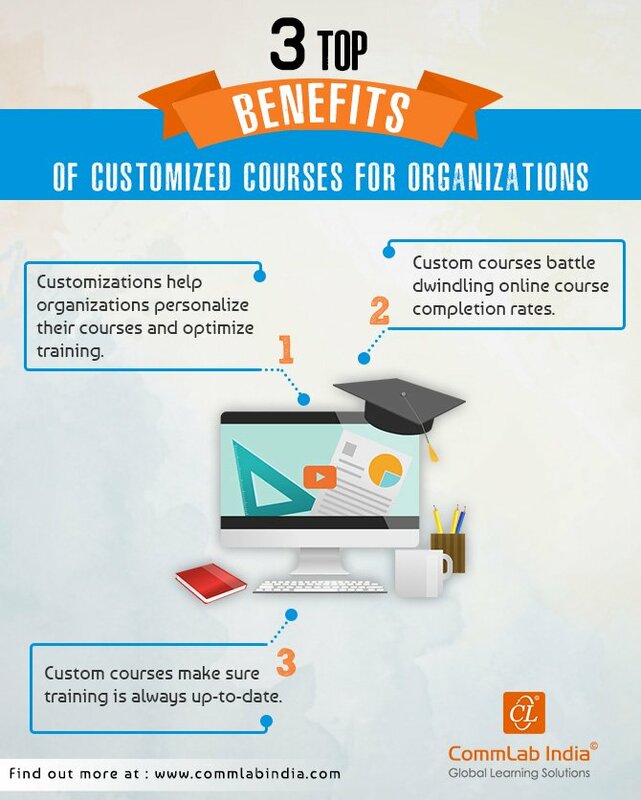 Let’s take a look at the benefits of customized e-learning in the infographic.